The Kirkby stocking features a two tone leg and when the top folds down part of the contrasting leg reveals a neat band of colour. The Kirkby is made from 97% extra fine merino wool which is exceptionally soft and luxurious... you'll want to wear them time and time again. 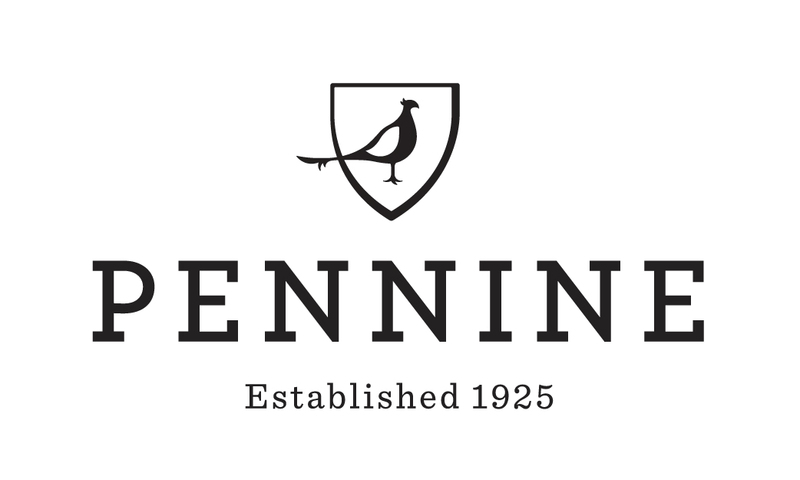 View all Pennine products >> Pennine Country Accessories collection available from Best In The Country. We stock a superb collection of Country Clothing and Workwear from some of the biggest brands.